Nestled among the trees and the winding paths of a plush flower garden you will discover inspiration waiting in the wings. Take flight as you explore our latest craft collection inspired by mother nature’s most delicate creature. Printed on bright white 65 lb. 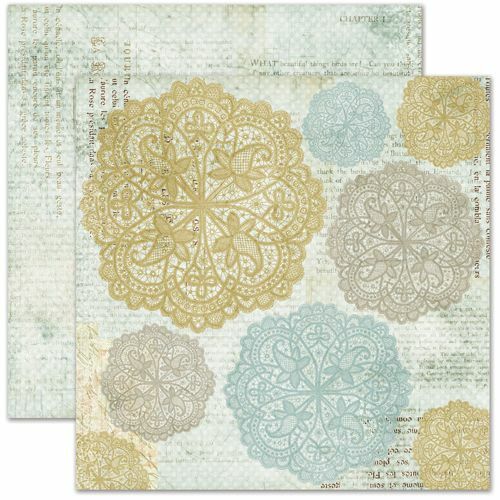 heavyweight paper our patterned papers feel like cardstock allowing them to be used for any type of craft project. A coordinating pattern on the back gives you unlimited creative possibilities.